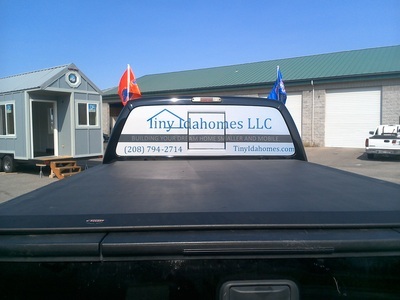 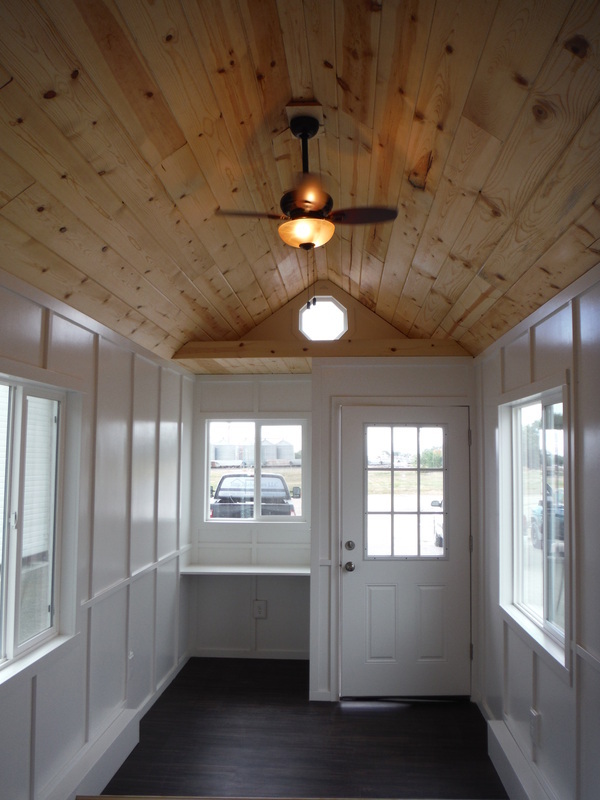 Tiny Idahomes Tiny Houses Tiny Home Builders - Page 13 of 13 - Tiny Idahomes Tiny Houses are unlike any Tiny Houses you've ever seen before. 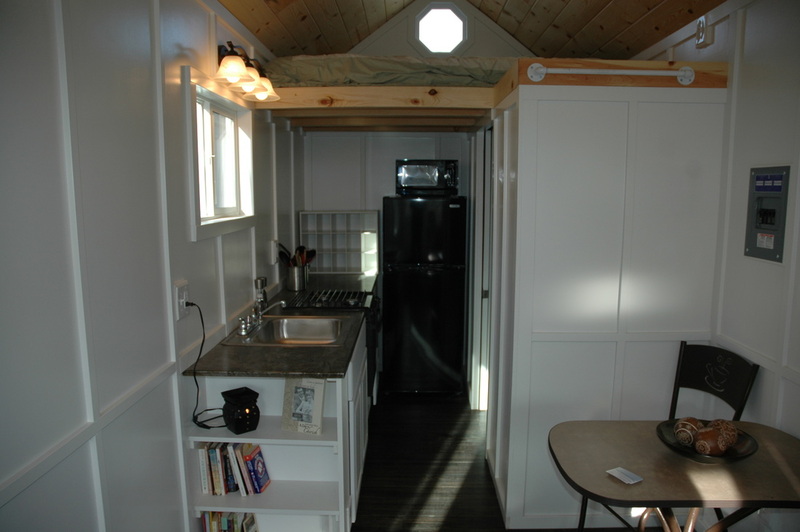 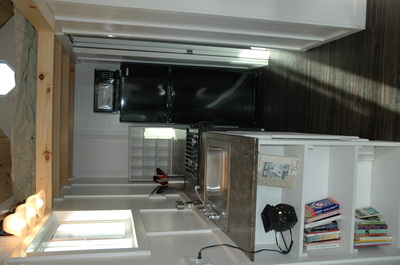 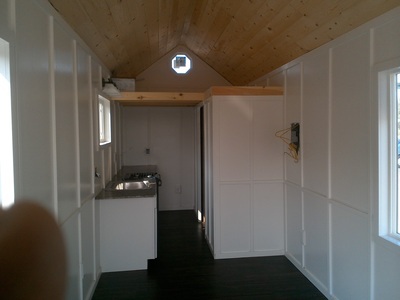 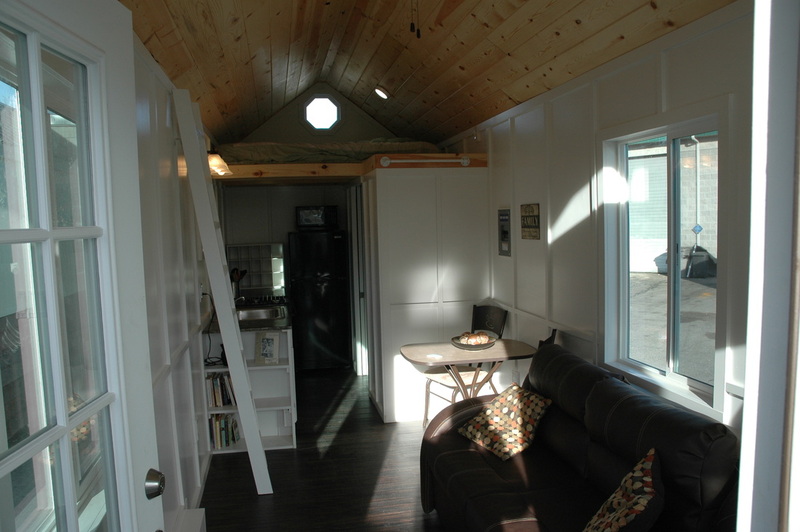 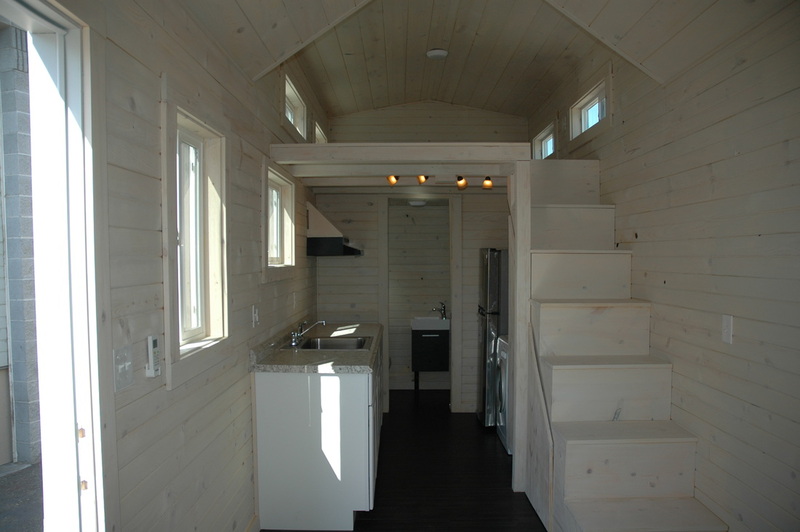 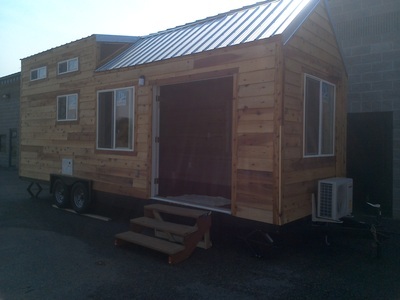 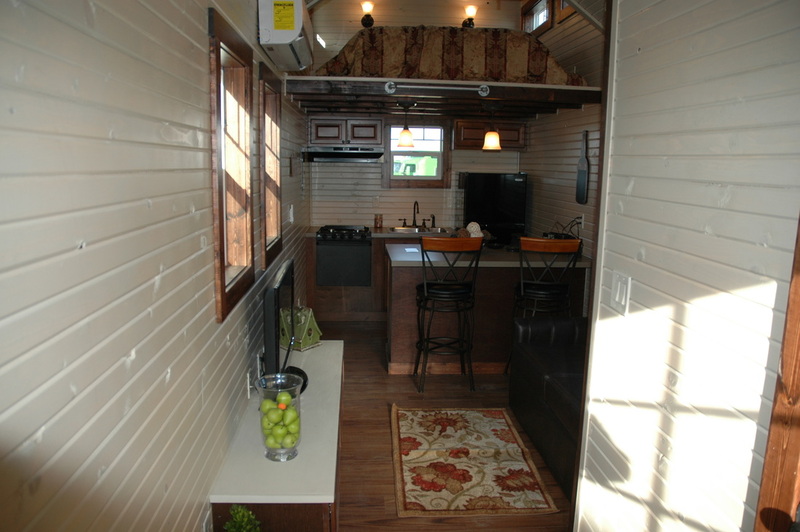 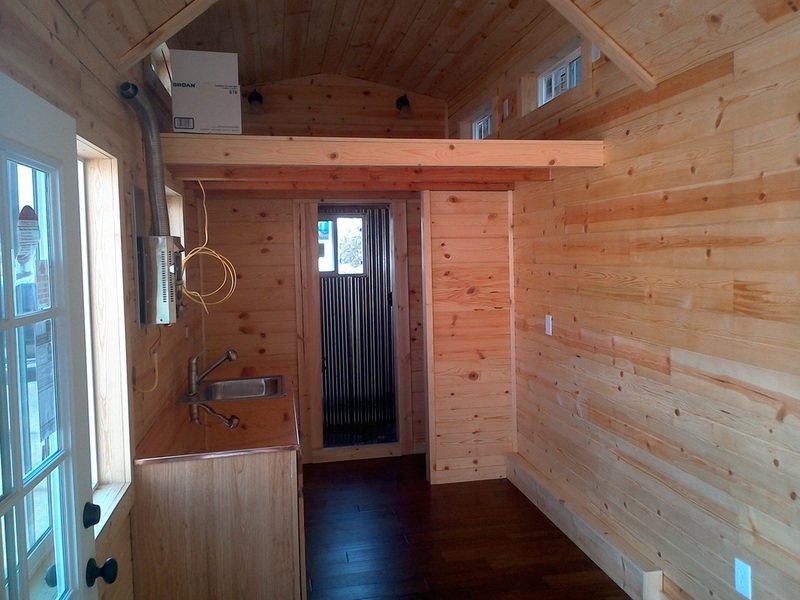 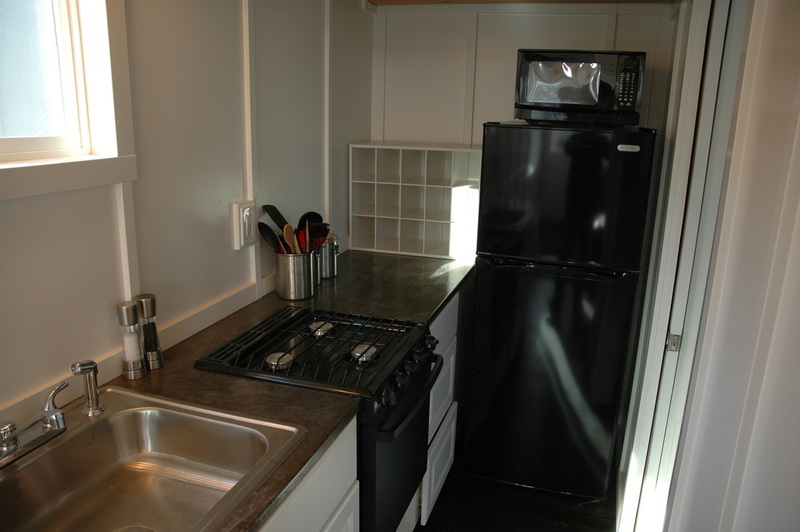 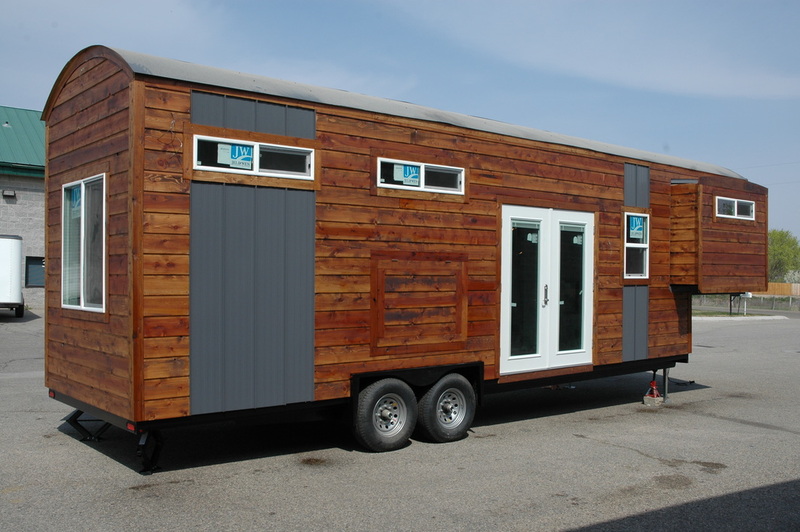 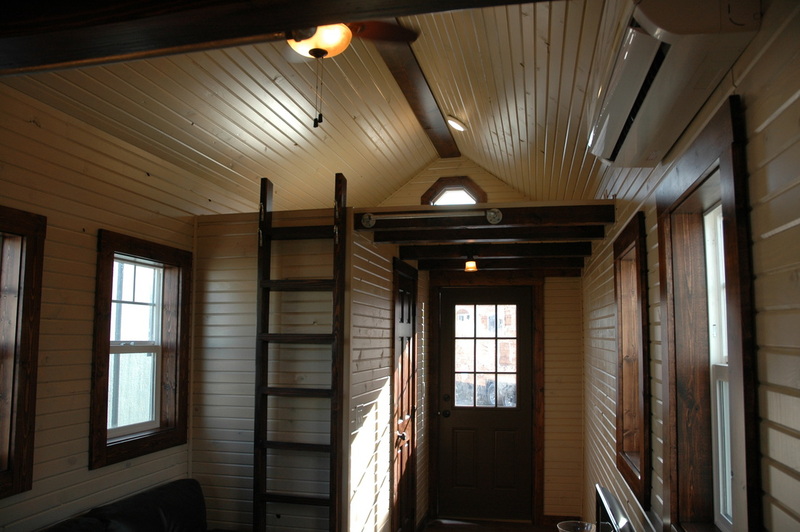 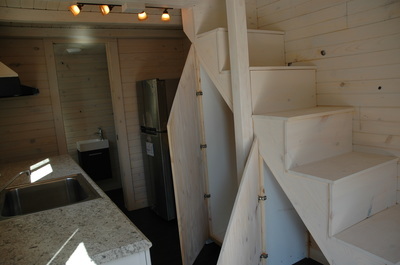 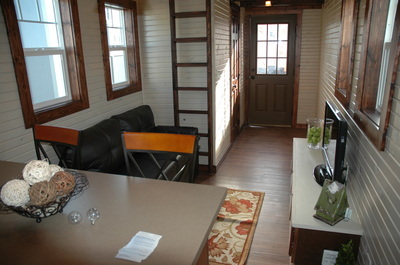 Building your dream Tiny House on Wheels. 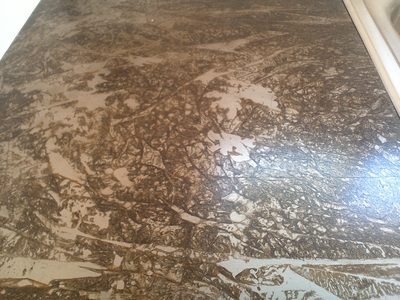 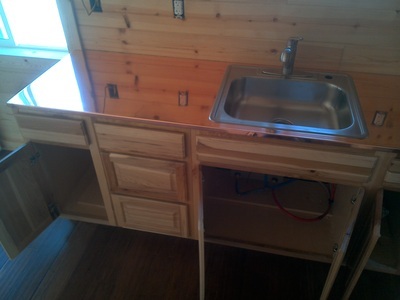 Here are some pictures of this months projects. 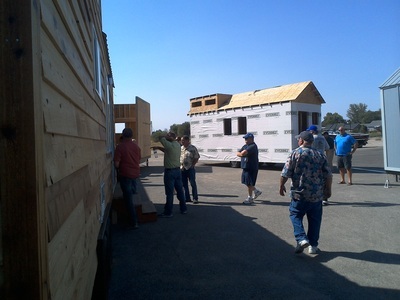 It’s been a busy month, lots of exciting things going on. 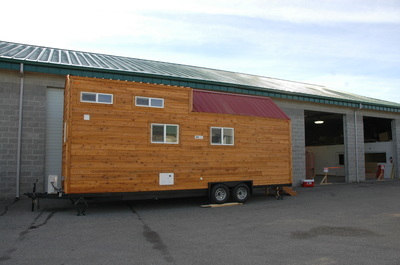 First off we are thrilled for the Portland Conference Show coming up, we will be one of the sponsors and the custom 5th wheel is looking great. Also, we have a raffle project we are working on. 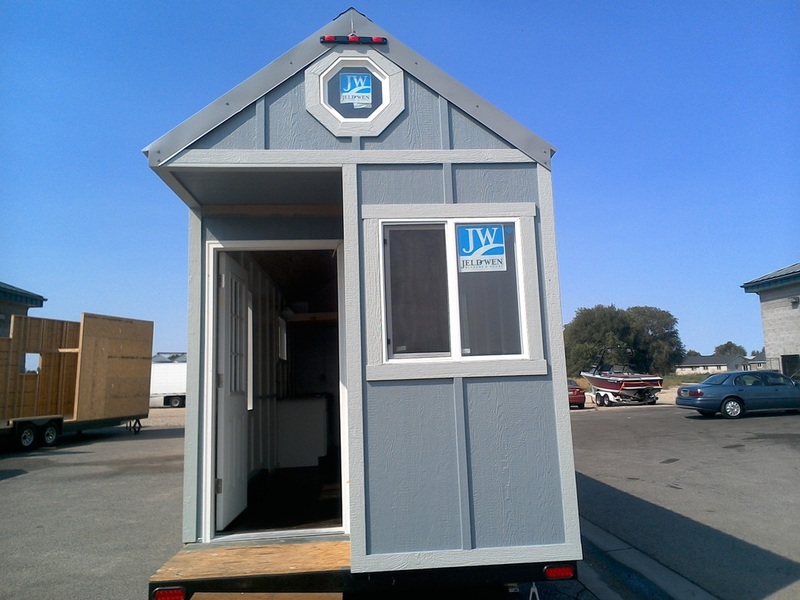 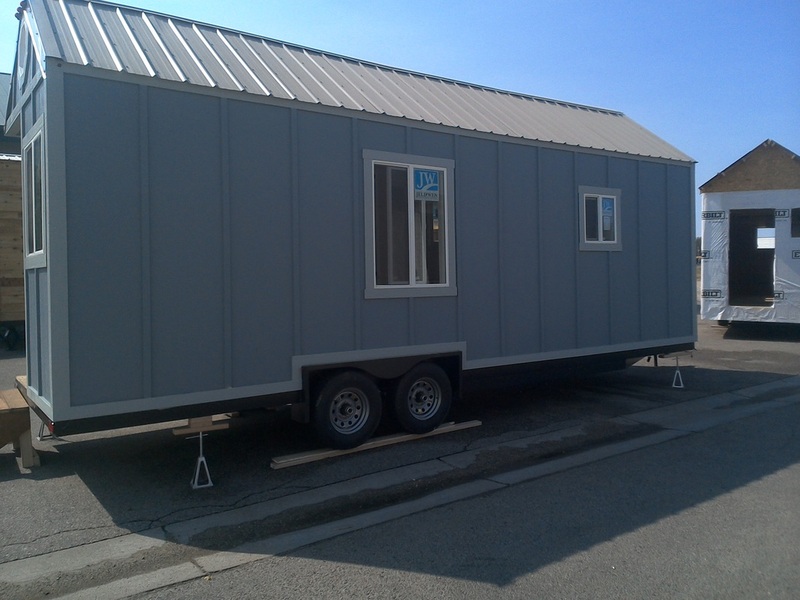 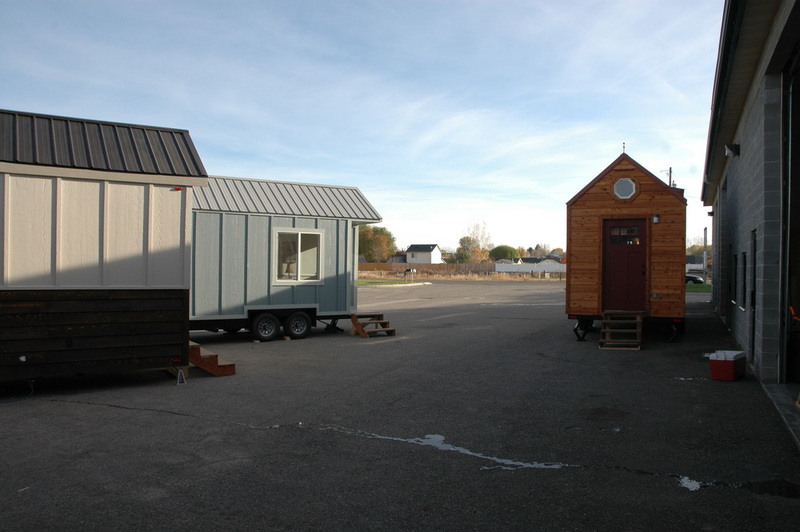 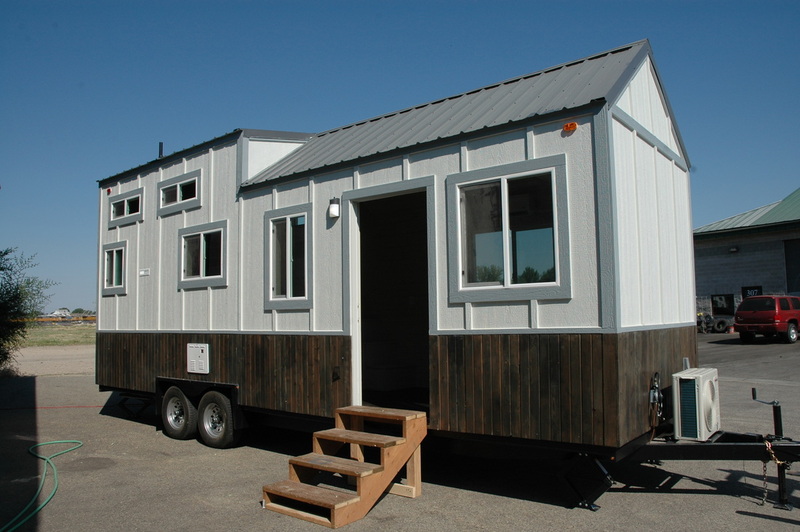 Tiny Idahomes is currently partnering with non-profit organization, Supportive Housing & Innovative Partnership Inc. to raffle off a trailer. We hope to be selling tickets sometime early May. 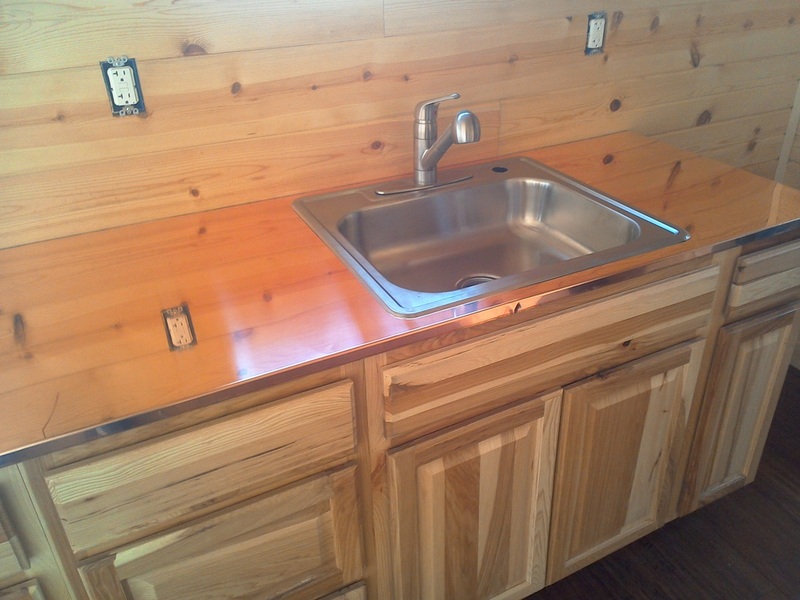 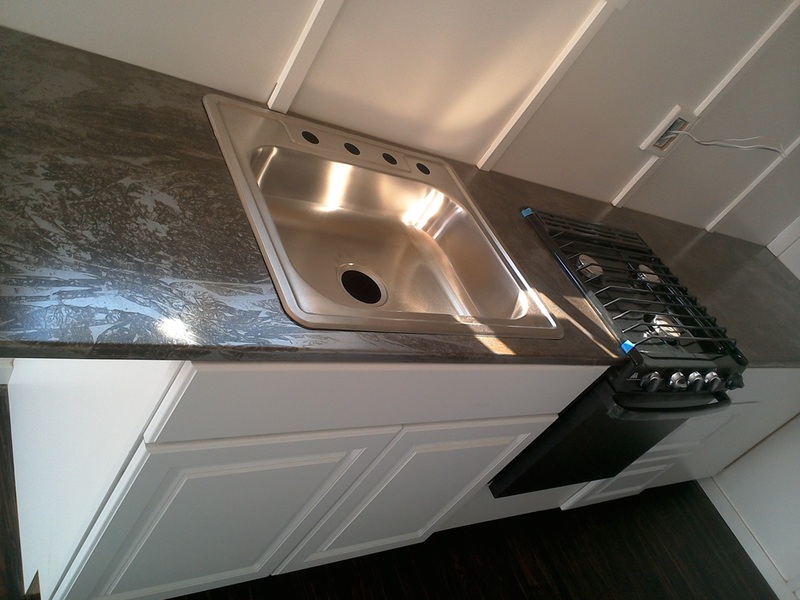 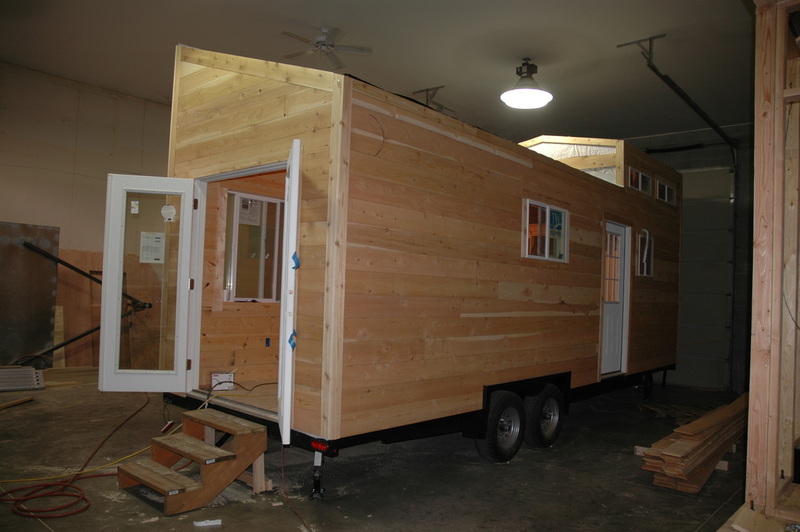 The projects are coming along beautifully…please feel free to contact Tiny Idahomes if you are in the market for a custom RV…we are here for all your custom RV, tiny house and RV service needs. 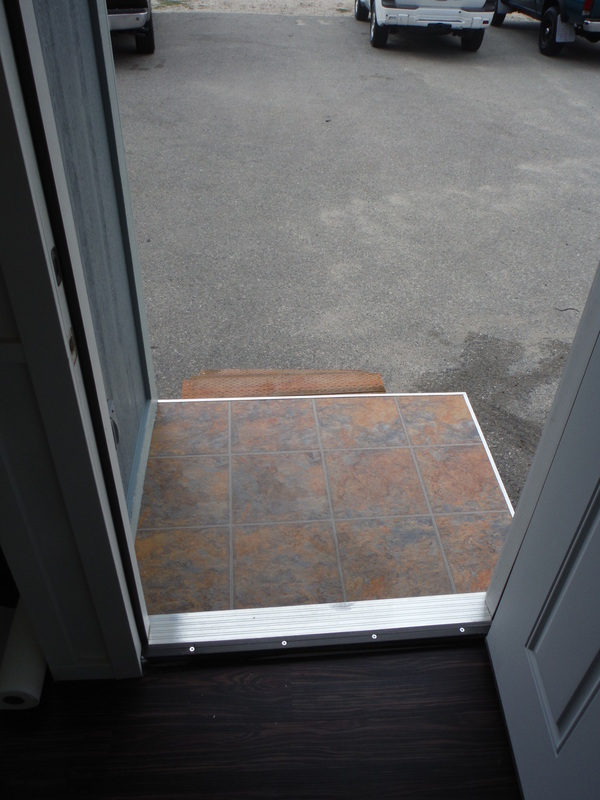 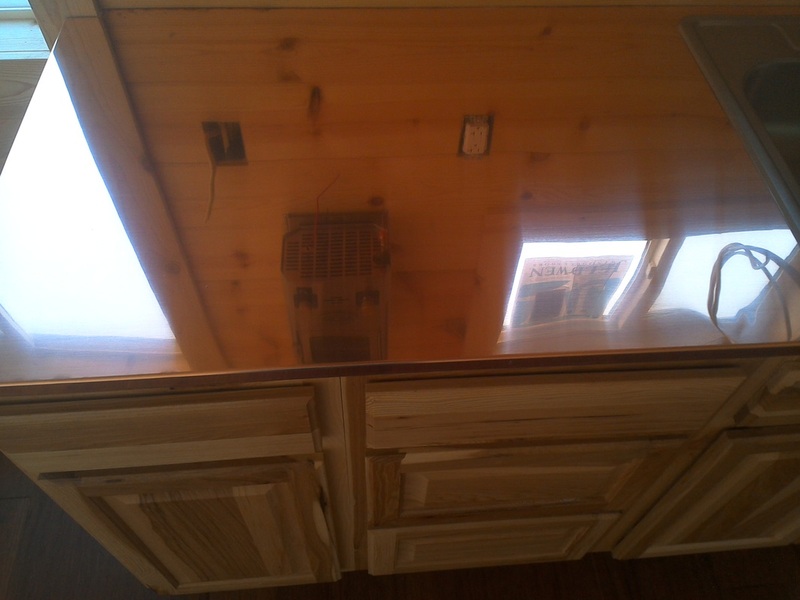 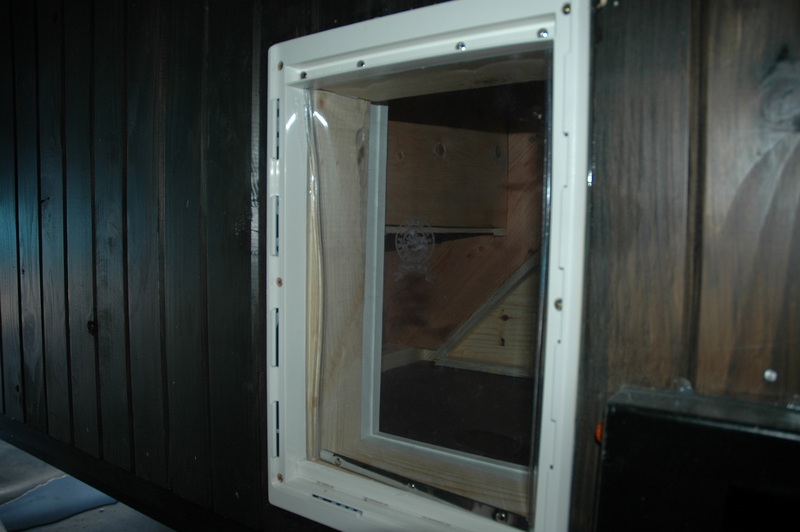 Happy to say our first local customer’s tiny home RV completed all the way down to the doggy door, she will be taking it home next week. 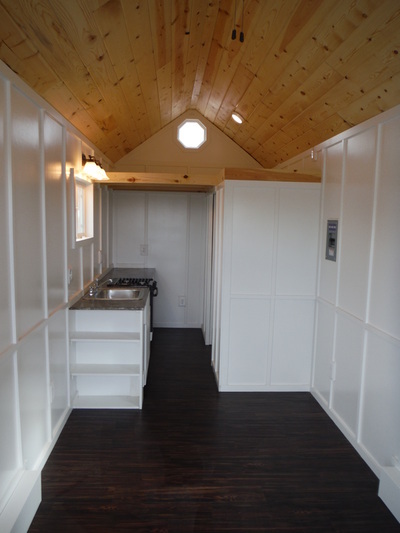 Please contact Tiny Idahomes for all you RV needs from having a new custom built design to having your current RV serviced. 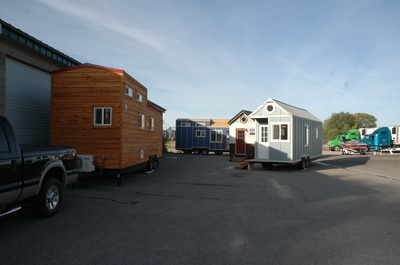 I would like to thank everyone that came out to our 2nd open house, I believe it was a success. 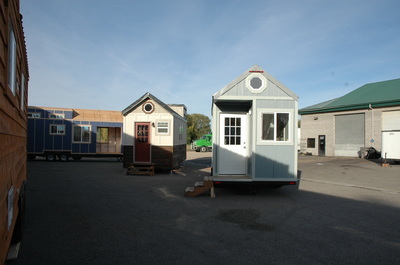 Where else can you go you go and see 3 complete tiny houses (I can think of only one other place). 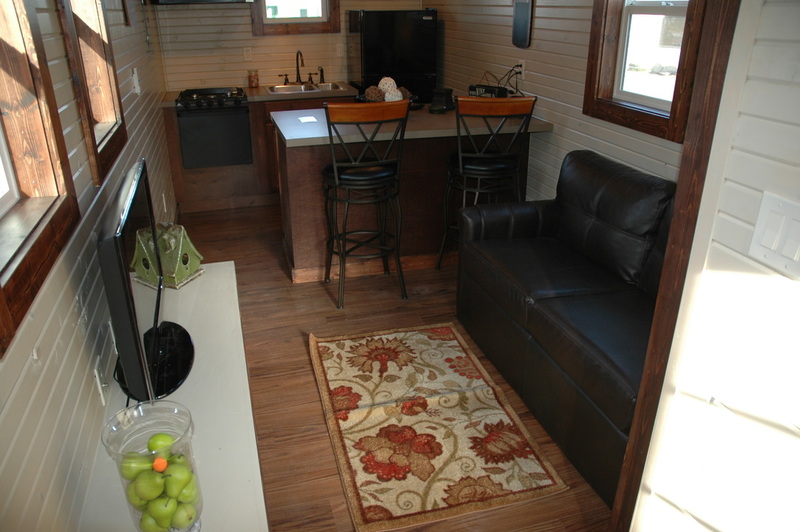 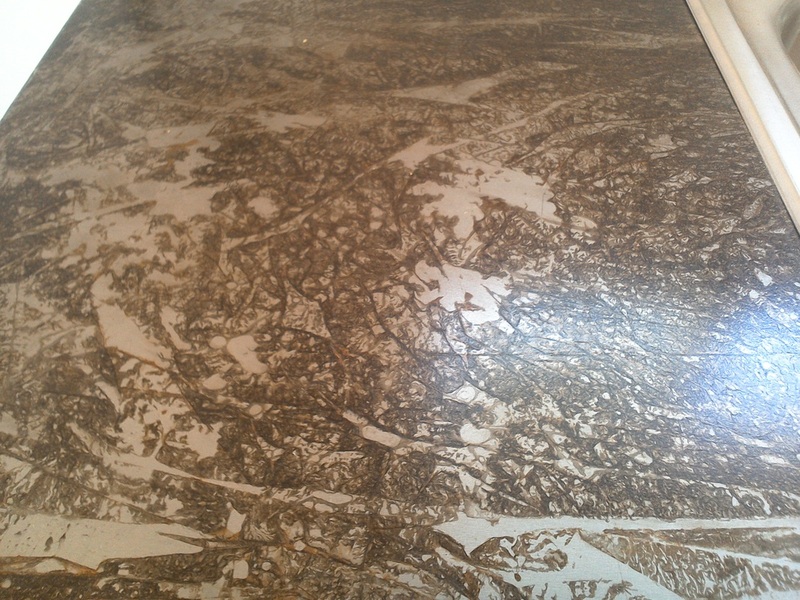 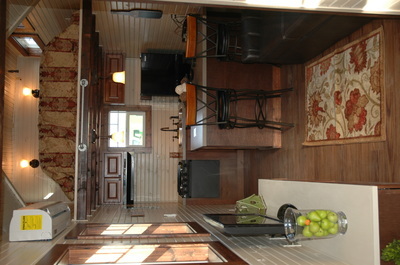 I am so grateful we get to build beautiful custom RV’s for customers and make there dreams come true. For everyone that missed it we had 3 complete models to walk through, but don’t worry we will have another open house when we have other models that are finished. 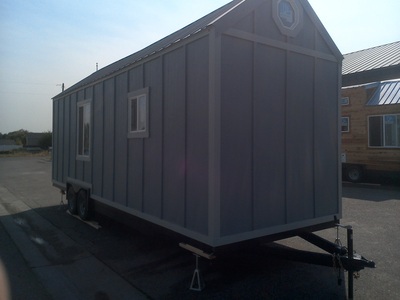 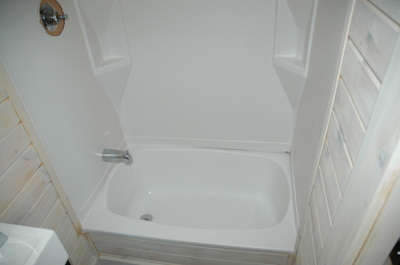 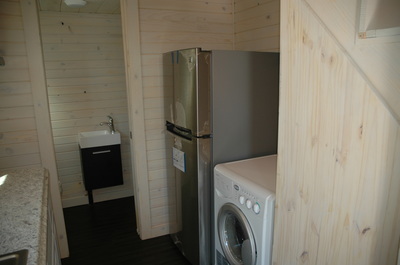 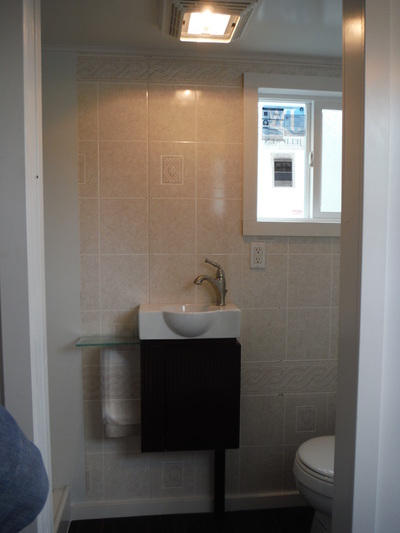 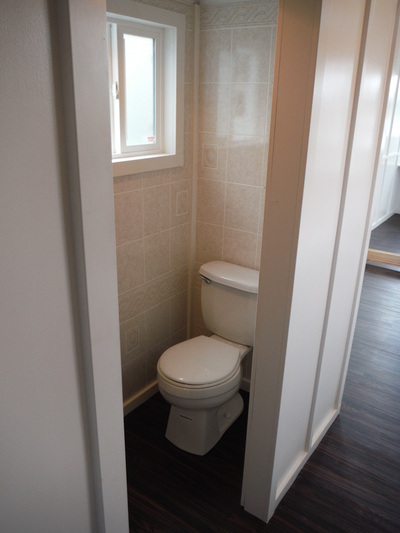 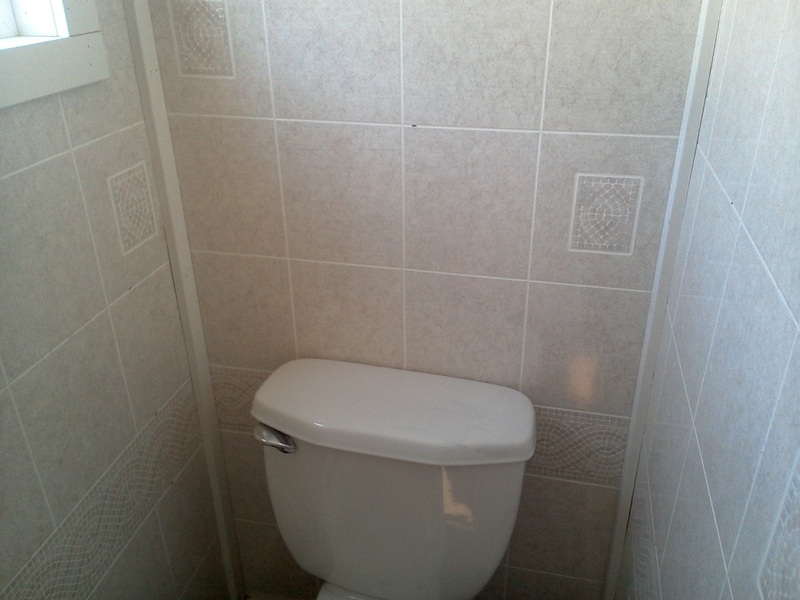 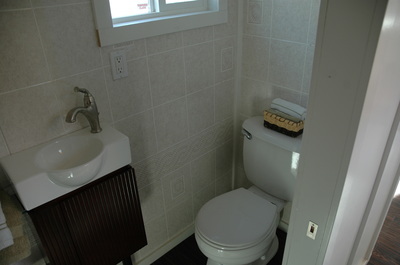 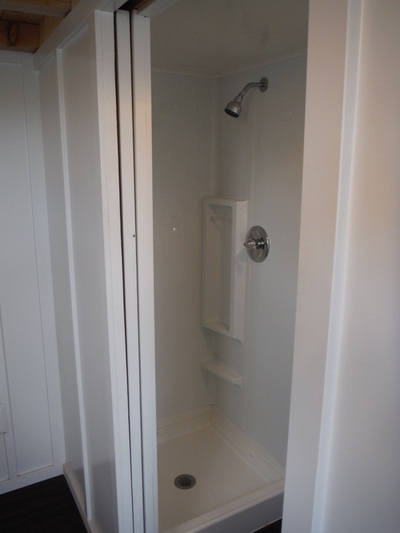 New 26’ Tiny house for sale. 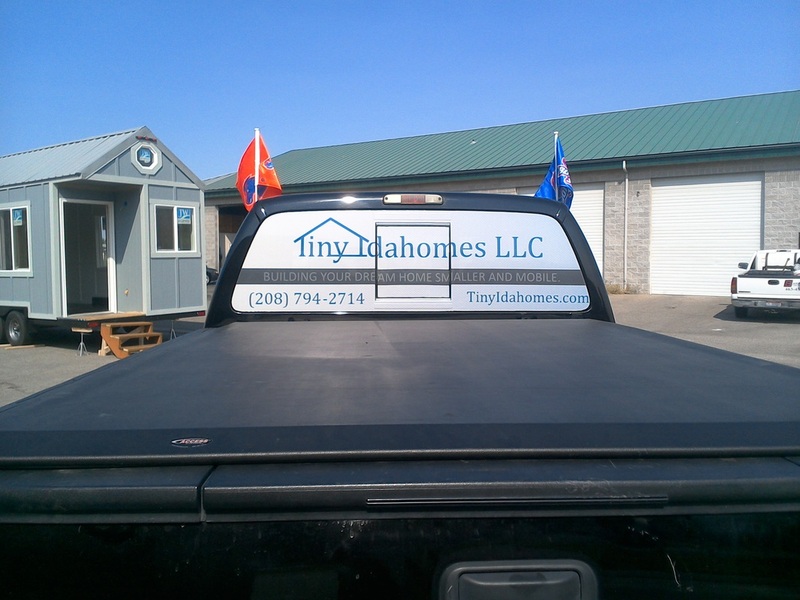 Welcome to Tiny Idahomes brand new website! 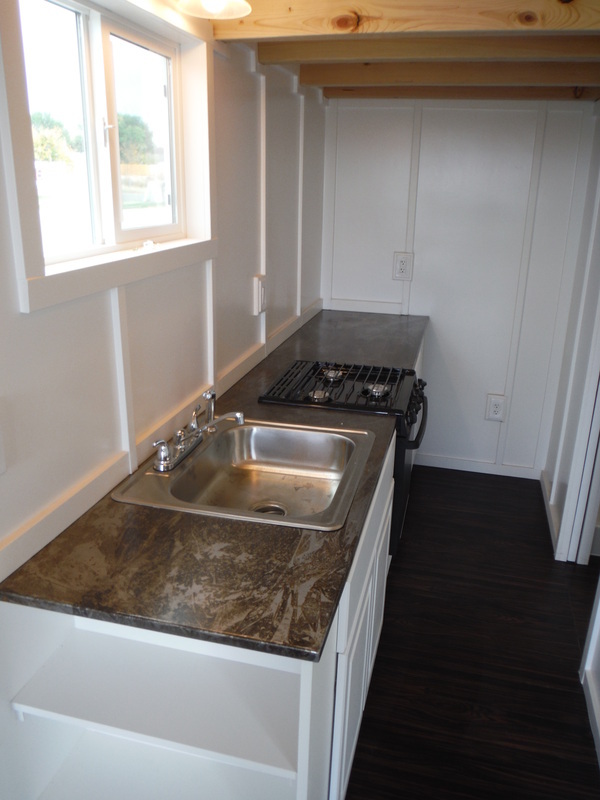 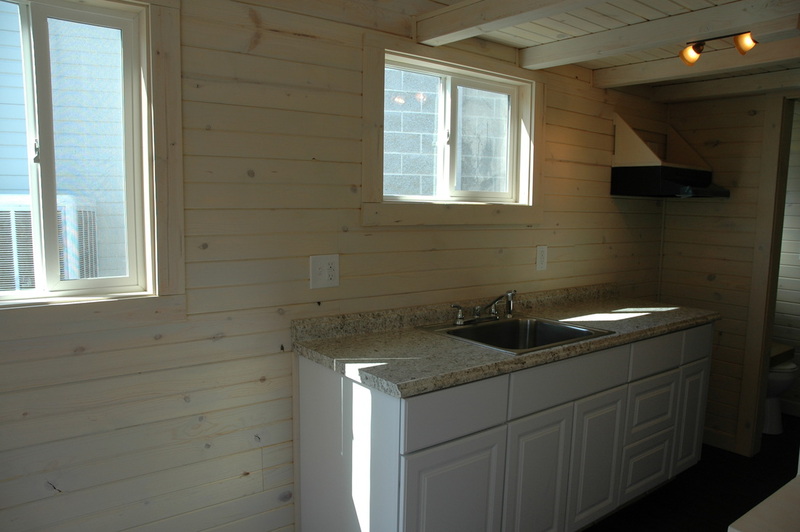 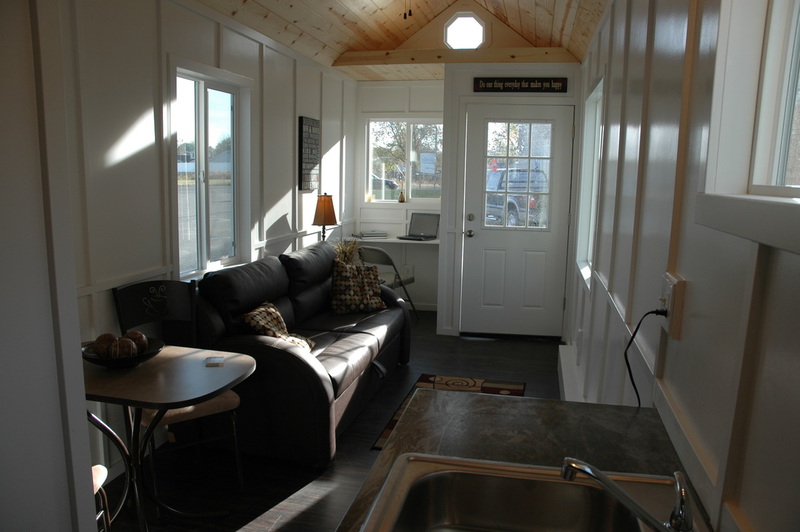 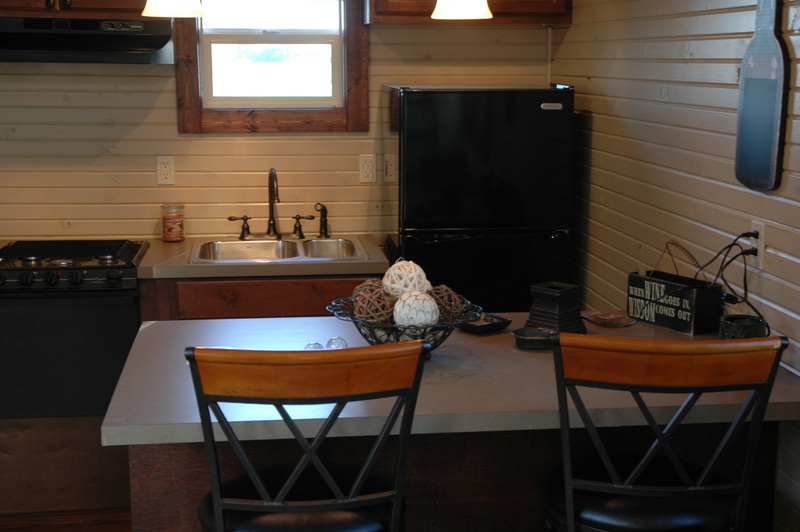 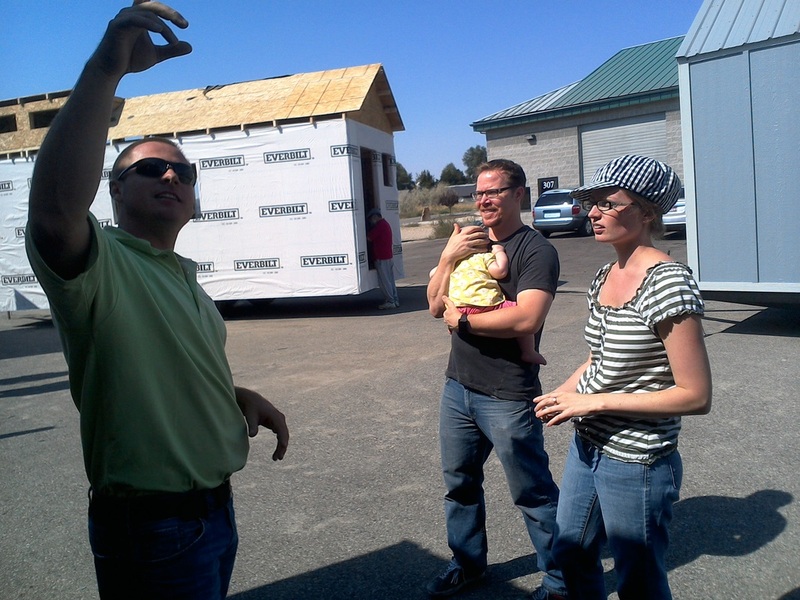 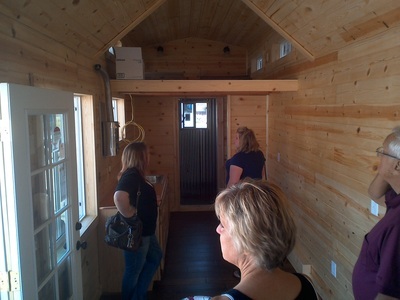 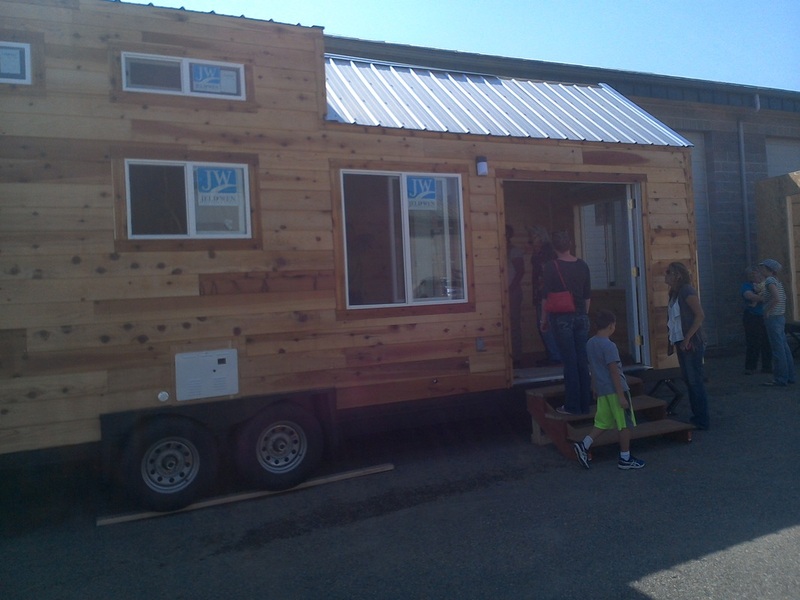 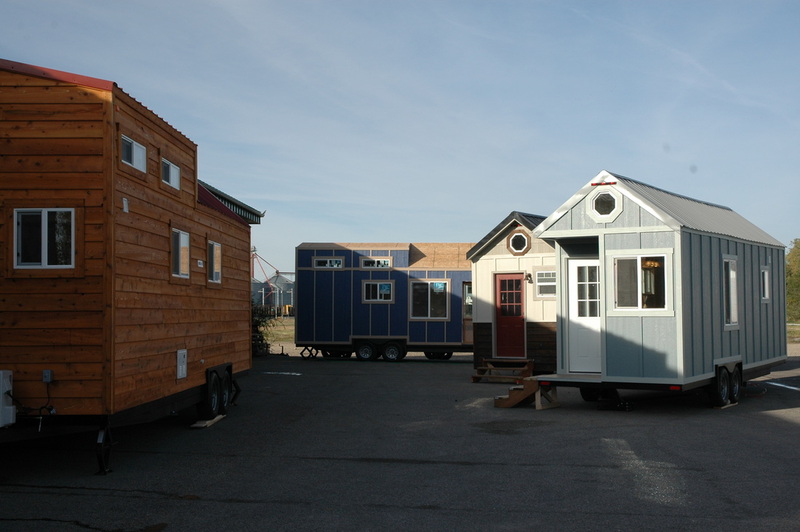 We have made it easier than ever to keep up with all that is happening at Tiny Idahomes and the Tiny House movement. You may already follow us on Facebook but we also now have two new ways to follow us! 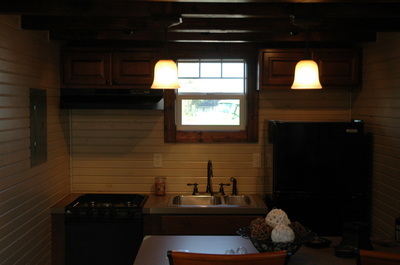 We are now on Twitter and will be posting photos to Pinterest too! 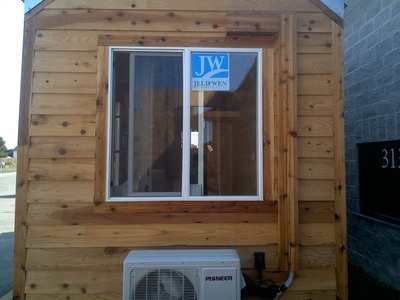 To follow us on any of these platforms, see the social media links in the upper right hand corner. 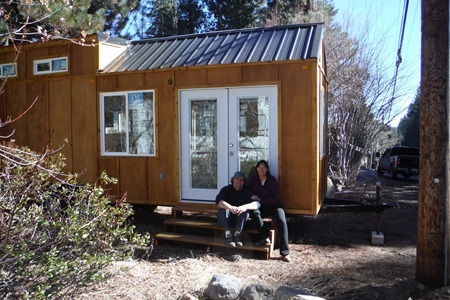 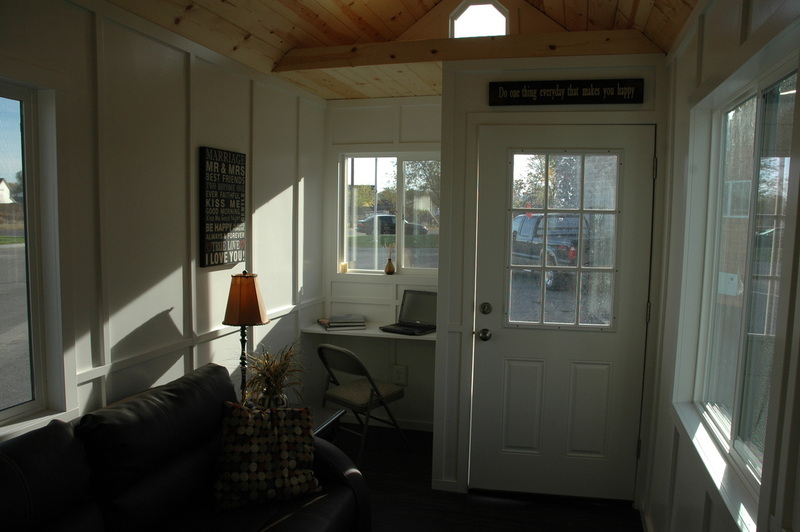 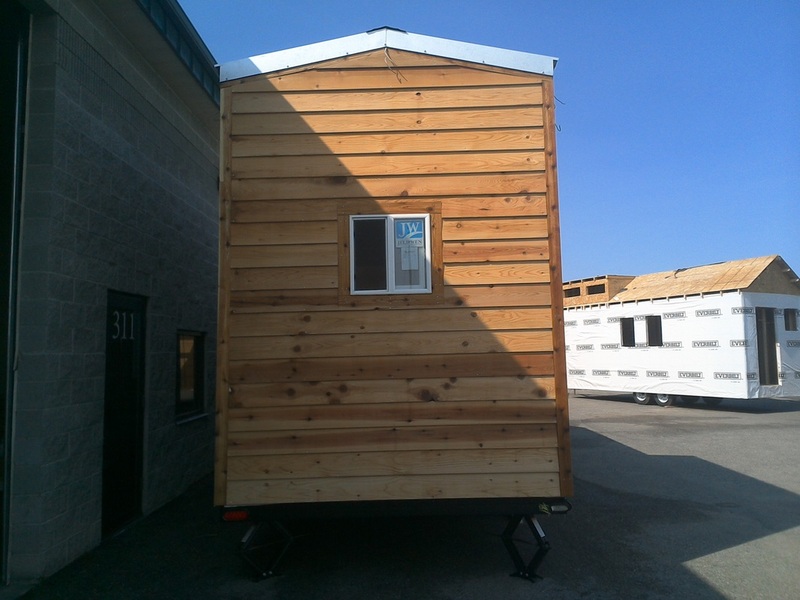 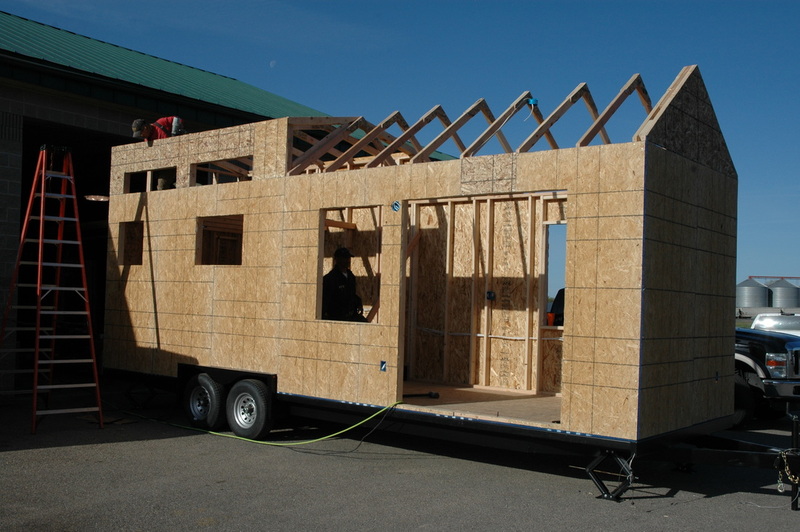 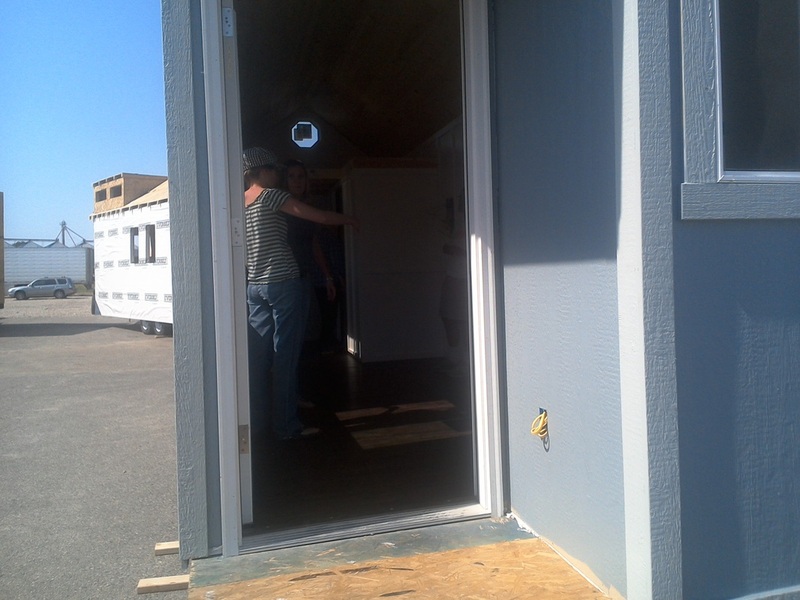 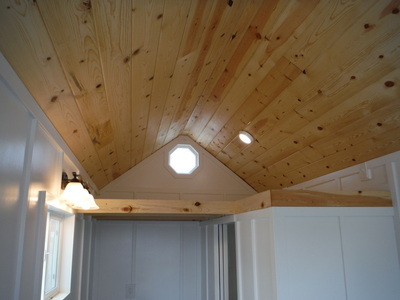 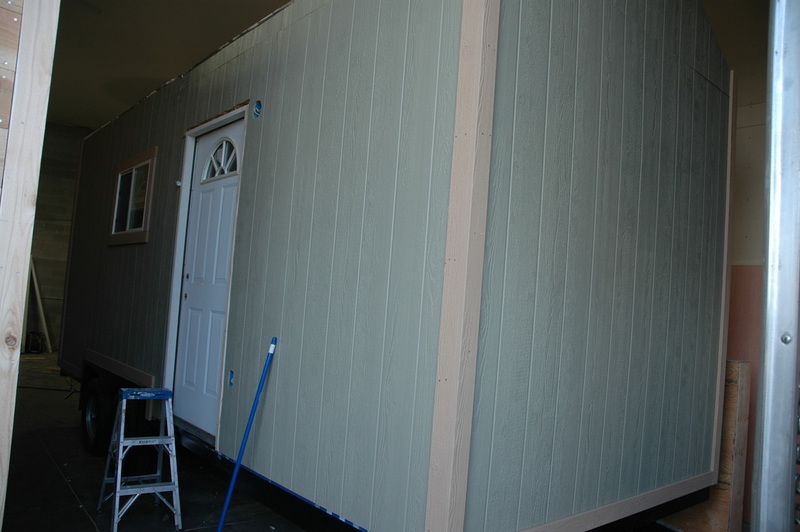 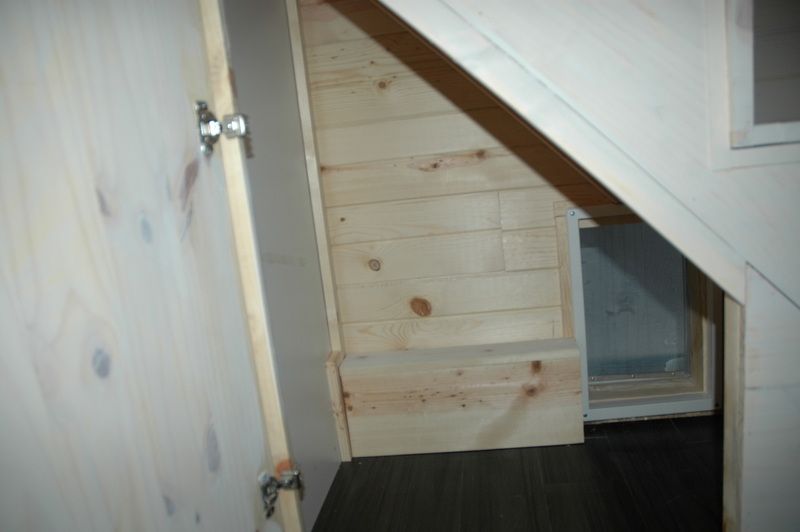 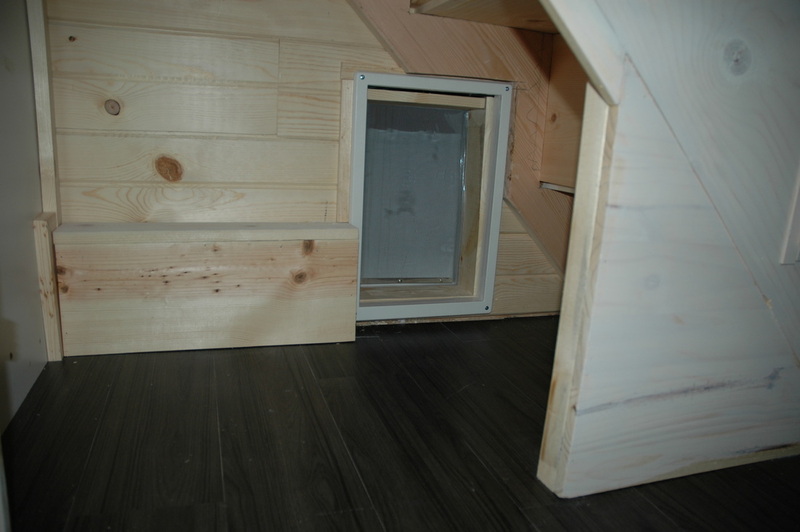 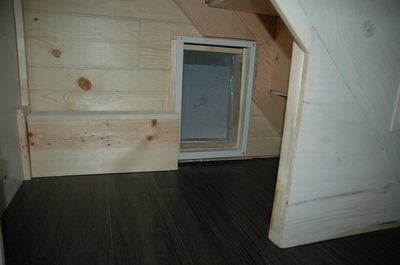 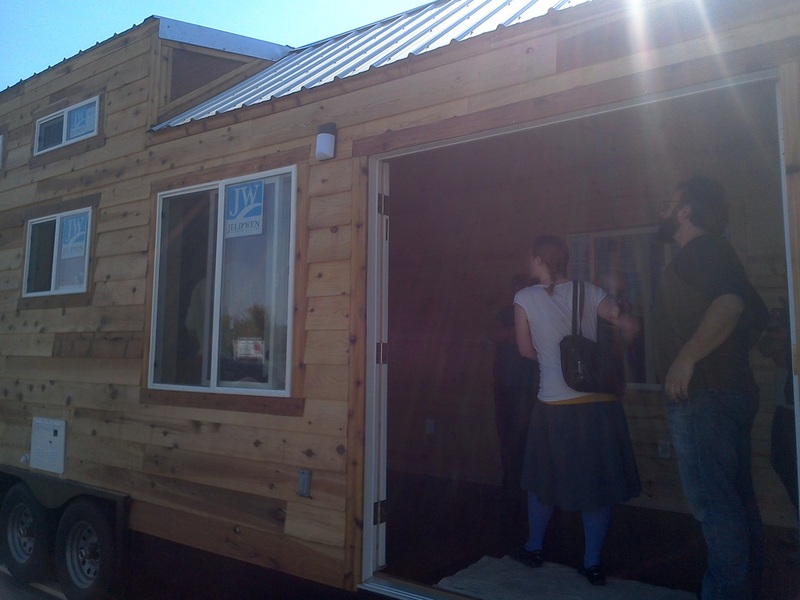 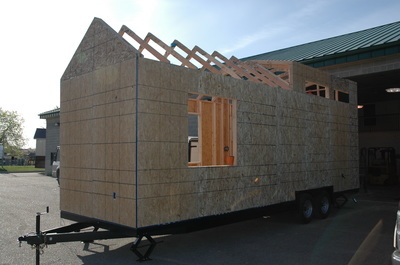 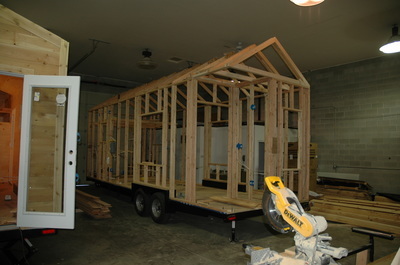 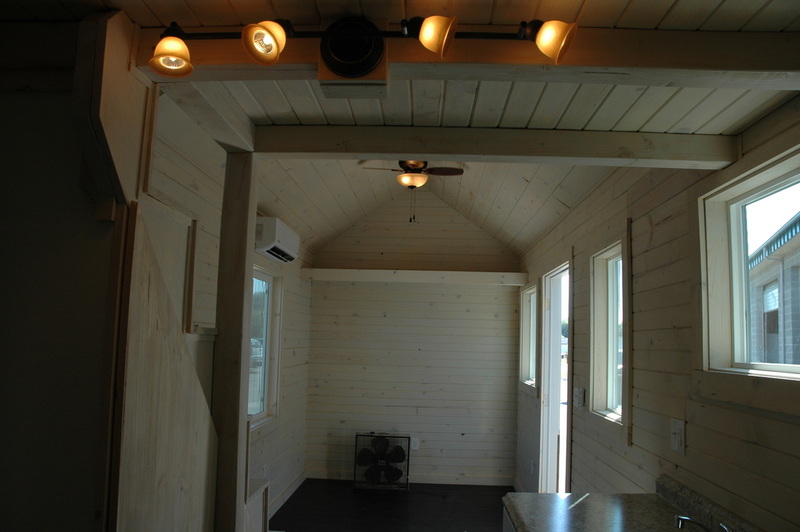 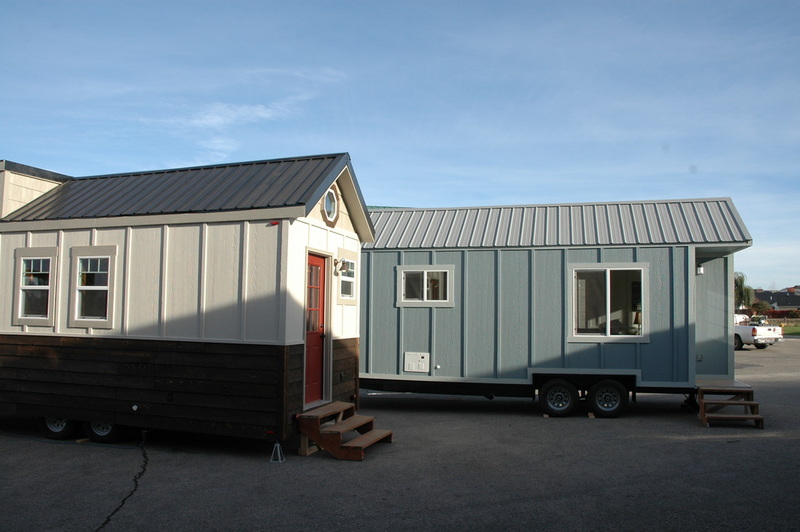 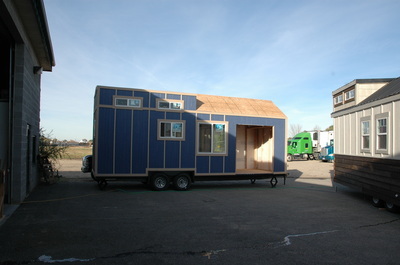 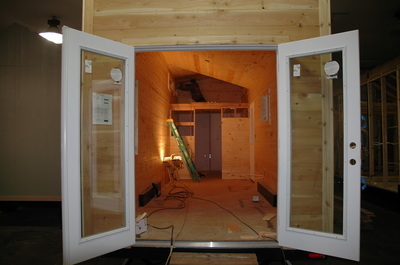 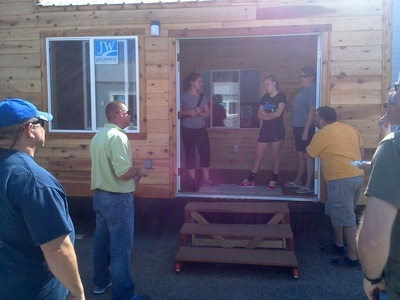 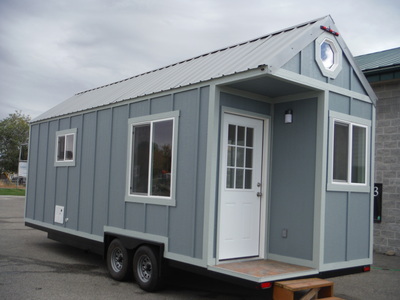 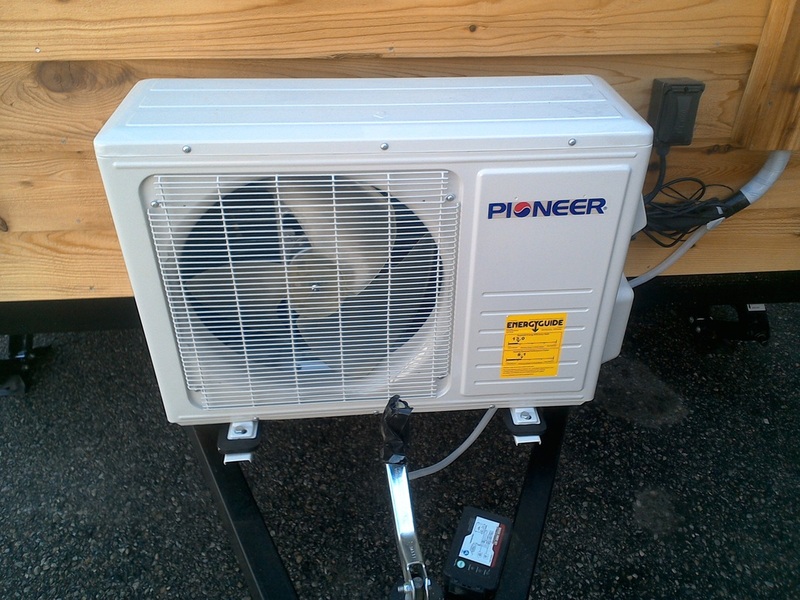 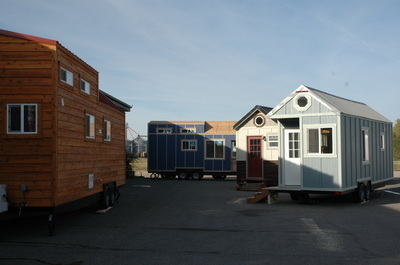 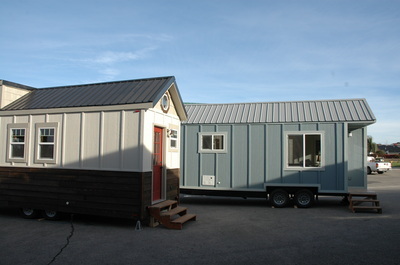 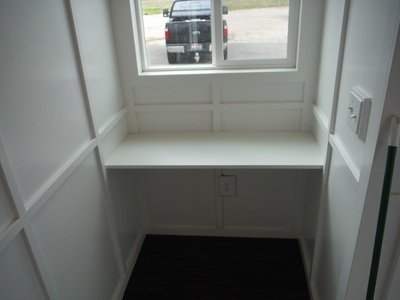 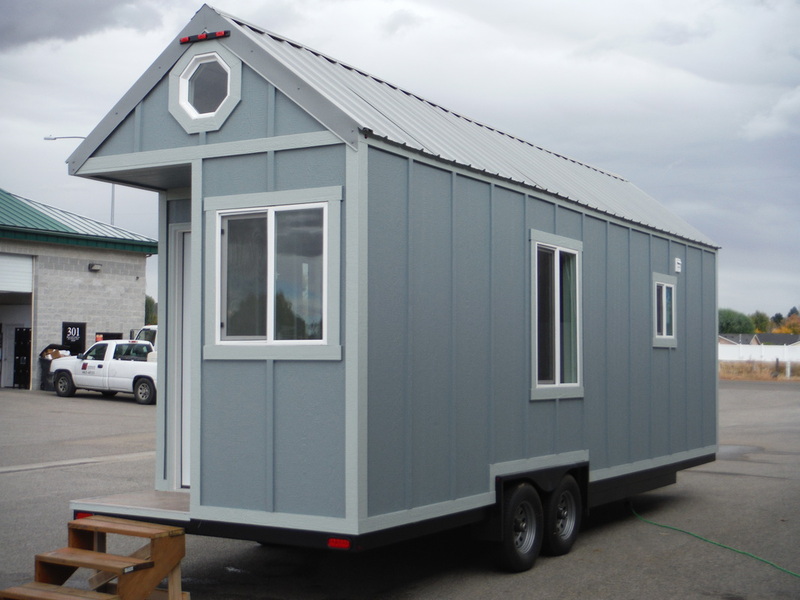 We’ll be posting news about new Tiny Homes we’re building, company news and more here on our blog. 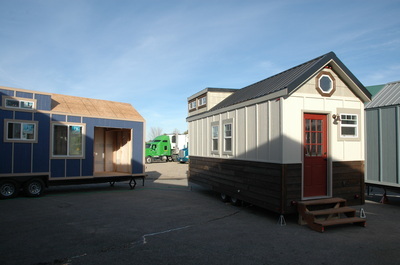 Thanks so much to everyone for your support of Tiny Idahomes!